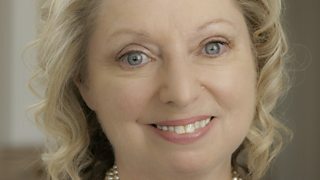 Dame Hilary Mantel (author of Wolf Hall, Bring Up the Bodies and other books) is this year’s Reith Lecturer for the BBC. You can find transcripts and audio of the lectures (weekly, 13 June 2017 for five weeks) on the BBC’s website. The audio is worth devoting time to as Mantel is an engaging speaker. 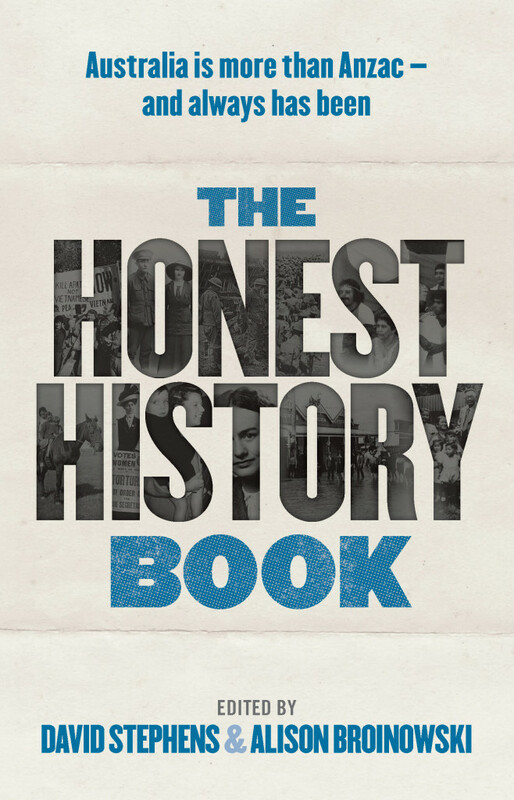 Mantel’s remarks are similar to the take on history that you can find in The Honest History Book. They are also comparable with the views of Australian historians, Larissa Behrendt, the late Inga Clendinnen, and Peter Cochrane in The Honest History Book. (Behrendt wrote chapter 16 of the book, entitled ‘Settlement or invasion? The coloniser’s quandary’; Clendinnen and Cochrane are quoted.) Update 3 July 2017: below there is also a link to a podcast (long) from Richard Barnett about the nature of history. Commemoration is an active process, and often a contentious one. When we memorialize the dead, we are sometimes desperate for the truth, and sometimes for a comforting illusion. We remember individually, out of grief and need. We remember as a society, with a political agenda – we reach into the past for foundation myths of our tribe, our nation, and found them on glory, or found them on grievance, but we seldom found them on cold facts. Evidence is always partial. Facts are not truth, though they are part of it – information is not knowledge. And history is not the past – it is the method we have evolved of organizing our ignorance of the past. It’s the record of what’s left on the record. It’s the plan of the positions taken, when we to stop the dance to note them down. It’s what’s left in the sieve when the centuries have run through it – a few stones, scraps of writing, scraps of cloth. It is no more “the past” than a birth certificate is a birth, or a script is a performance, or a map is a journey. It is the multiplication of the evidence of fallible and biased witnesses, combined with incomplete accounts of actions not fully understood by the people who performed them. It’s no more than the best we can do, and often it falls short of that. The historian’s trade is never simply about stockpiling facts. Even the driest, most data-driven research involves an element of interpretation. Deep research in the archives can be reported in tabular form and lists, by historians talking to each other. But to talk to their public, they use the same devices as all storytellers – selection, elision, artful arrangement. The nineteenth century historian Lord Macaulay said that, “History has to be burned into the imagination before it can be received by the reason”. So how do we teach history? Is it a set of stories, or a set of skills? Both, I think; we need to pass on the stories, but also impart the skills to hack the stories apart and make new ones. His podcast is called ‘Thinking and dying in London: Why study history?‘ It was part of a course on Thinking run by the IF Project, the free university in London. Drawing on the story of 19th century medico, John Snow – seen as the father of epidemiology because of his work on cholera – Barnett explores history, heritage, historiography, and historical sources. We always write – and read – history thought the prism of our contemporary concerns [says Barnett]. So why study history? What do we mean by “history”? We always write – and read – history thought the prism of our contemporary concerns. There is no such thing as an objective reading of history. This doesn’t render history completely subjective, what it means is that history is always coloured, always brought to light, and sometimes distorted, by our present preconceptions, our own concerns, our political concerns and identity where we stand in our own societies, where we want to go. So history in some ways always serves the needs of the present. That doesn’t make it worthless, in some ways it can make it even more valuable.